About Us - Quigley's Landscaping offers sealing to Nashville area clients. 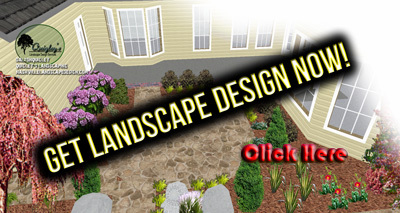 Get hardscapes designed and built. Get landscaping done – hire a landscaper. Get stonework or other masonry done. Get outdoor / landscape lighting for your home. 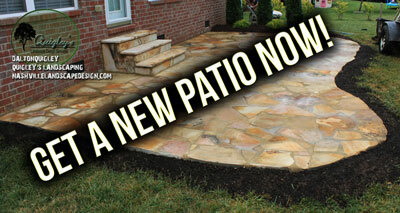 About us at Quigley’s Landscaping, we have been performing out door projects for over 20 years. The service of sealing was added around 8 years ago and we have had years of experience in the Middle Tennessee environment to know exactly what happens with different types of sealers in our climate. Sealing can be done poorly so we are glad you chose us to help with your sealing project. Whether you have stone or concrete we will be able to help. The areas we service are Nashville, Brentwood, Franklin, Spring Hill, and Nolensville TN.